KIT INCLUDES LANA GROSSA COLLEZIONE 1 #6 BOOK! 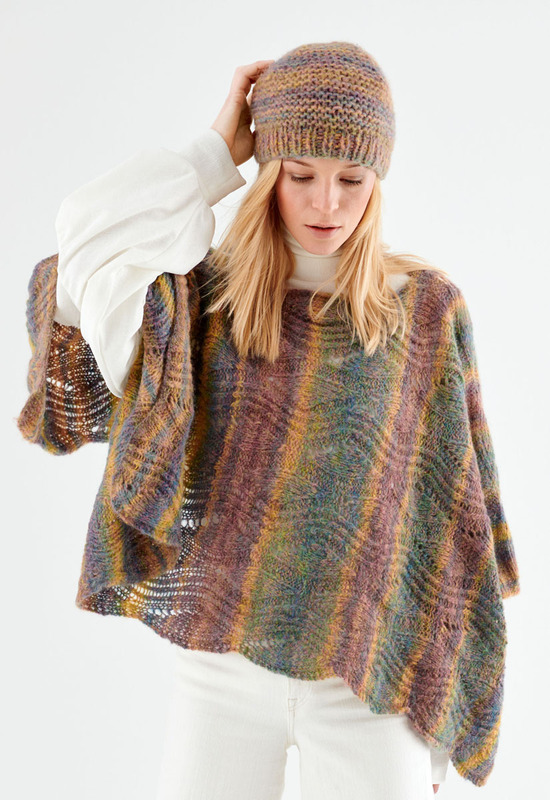 Poncho Season is upon us and Lana Grossa’s Tutti is the perfect yarn for this wear all the time piece. 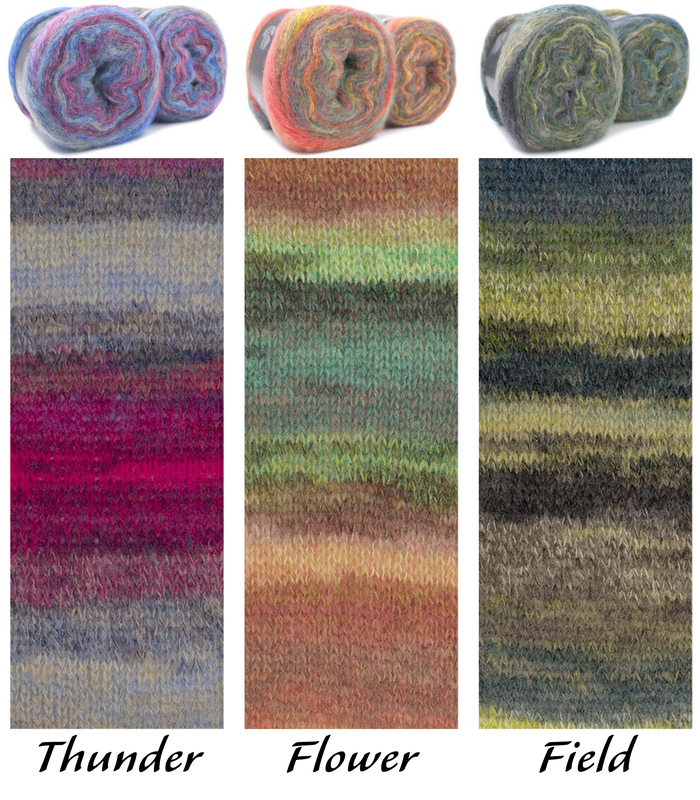 Tutti is a soft variegated blend of Poly, Kid Mohair, Wool and Alpaca. The colors tumble off size 8 needles and incorporate into the easy pattern stitch. As the temperatures cool, warm up and be snuggly in this trendy piece. The kit includes Lana Grossa Collection #6 chock full of great designs. The price is right so consider it as a holiday gift as well. Already Have Lana Grossa Collezione 1 #6 Book?